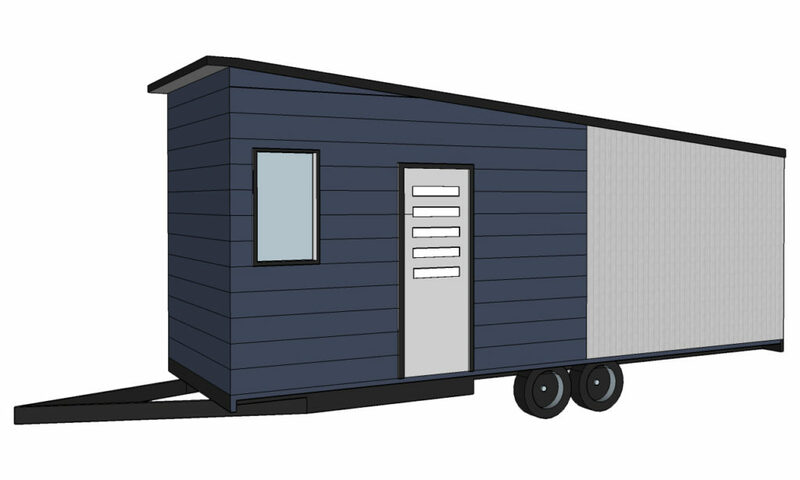 Inspiration is the key to designing your perfect Tiny Home. Our 3500kg range includes our display home, the Seashell. Contemporary in design, this home has a basic fit-out, giving you just a taste of what we can do. The Cosy Nook, our first loft-style home, is another Tiny Home within this size range, and it will both delight and surprise you! 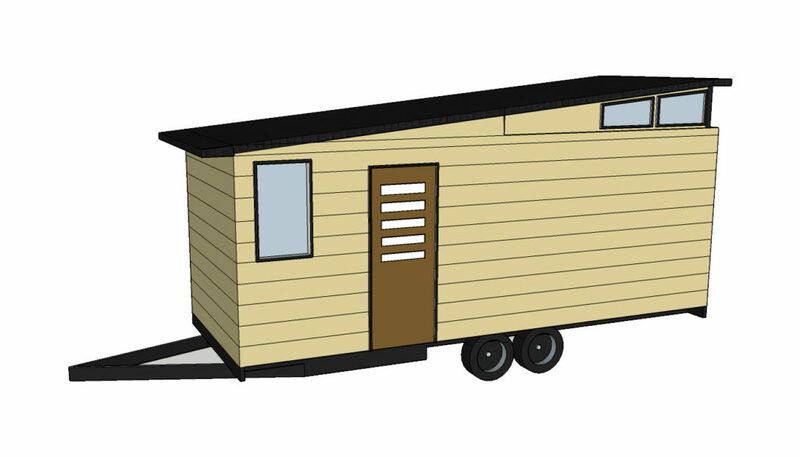 Contact us today to begin designing your very own Tiny Home. Welcome to the Cosy Nook. The cosy Nook is one of Tiny Homes Perth's first loft-style homes. It is compact in length but volumnous in height. Add your ideas to this home's design and Tiny Homes Perth will help you to create a final design of your choice. 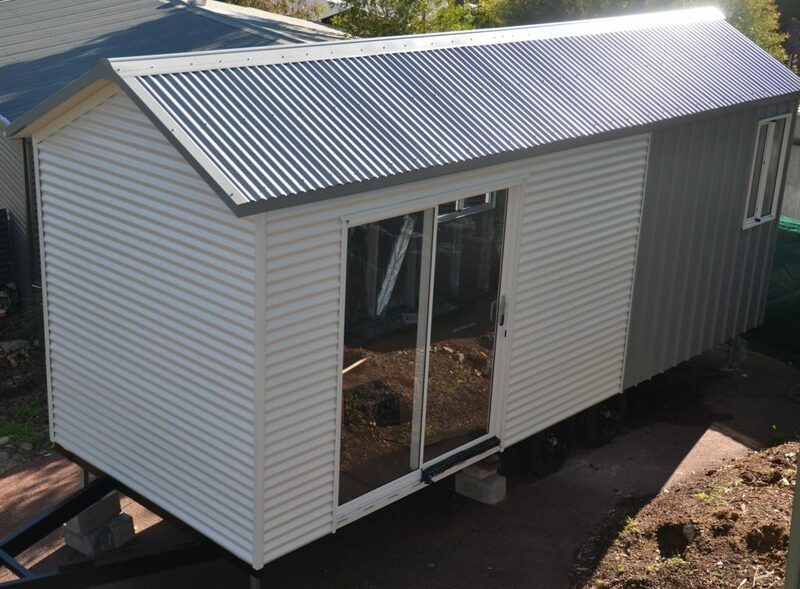 Built to suit all locations, the Seashell is a milestone for Tiny Homes Perth in delivering its first model of many designs and ideas. Welcome to the Dayz End. Comfortable for two, the Dayz End allows you to enjoy the comforts of a Tiny Home with a galley-style kitchen and space for entertaining. The fold down bed containing a recessed TV on its underside creates the free-form layout, while the bathroom is cleverly tucked away to maximise the amazing use of space. Welcome to the Nestle Inn. An alternative to other designs, the Nestle Inn offers great use of space with its living area / fold down bed and central kitchen.